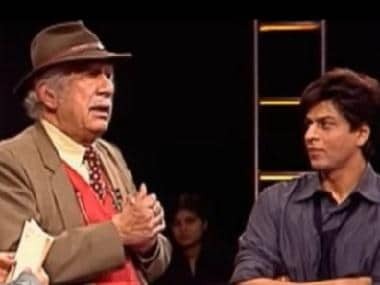 Following Zero, Shah Rukh Khan was scheduled to start work on the Rakesh Sharma biopic and Farhan Akhtar's directorial project Don 3. 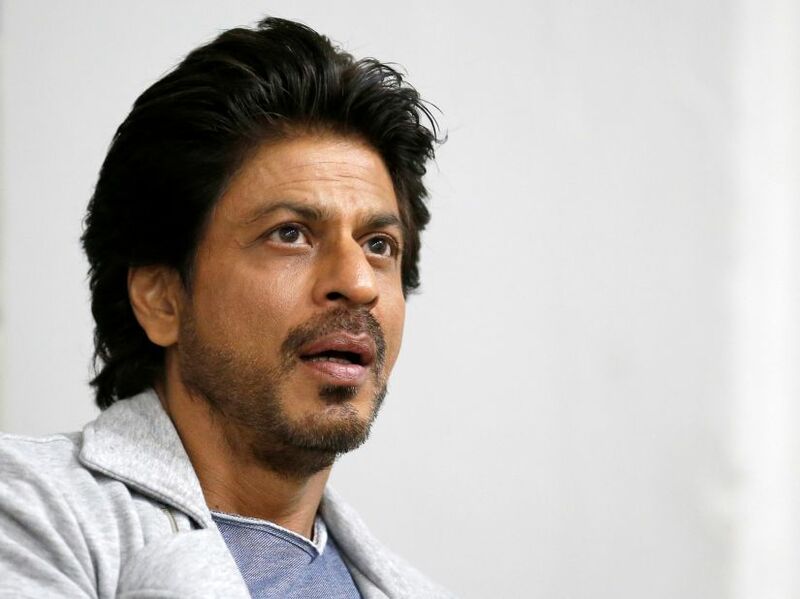 However, Pune Mirror reports that the actor has now opted out of Don 3, citing personal problems. Don, which has been an Excel Entertainment franchise, is consequently without any male lead now. The Gully Boy director has also reportedly asked her colleague and friend Ranveer Singh to come on board, while Katrina Kaif has been approached to play the female lead in the crime thriller. Farhan helmed the first installment of the remake of the Amitabh Bachchan film in 2006, which received positive response at the box office. The sequel released in 2011, which also saw SRK's return as the titular character. However, Farhan refused to divulge any updates on the third film at a recent press meet for their other success Gully Boy. SRK's last outing in Zero did not rake in the biggest of numbers. A much-anticipated film of 2018, Zero had audiences expecting the best, especially considering the film was being headlined by four credible names in the industry — Shah Rukh, Aanand L Rai, Anushka Sharma and Katrina Kaif. While Katrina has been garnering widespread praise for her portrayal of a disturbed film star, Zero in itself, has failed to attract considerable box office collections.